Continuing my previous article I’d like to write about the more recent updates in date formats in glibc. These updates will be included in Fedora 28 final release. On March 29 a new version of glibc 2.27-8 has been released in f28 branch. Together with the unreleased version 2.27-7 it features the correct date formats in Czech, Catalan, Greek, and Lithuanian. Unfortunately, these updates have not been included in the recently released Fedora 28 Beta ISO image so all Fedora 28 users must update their systems first. These changes are the most controversial. While talking to my Czech friends I had various answers to my question whether a genitive form of a month name in a date is obligatory in Czech language or not. Is April 10 in Czech 10. dubna or 10. duben? Because of these doubts the changes for Czech language were not included in glibc 2.27 initial release (February 1). But since the Czech translator has added the genitive forms of the months names to glib2 (whose aim is to provide the same features for the systems which do not support genitive forms of months names) I decided that there is no reason to wait any more. 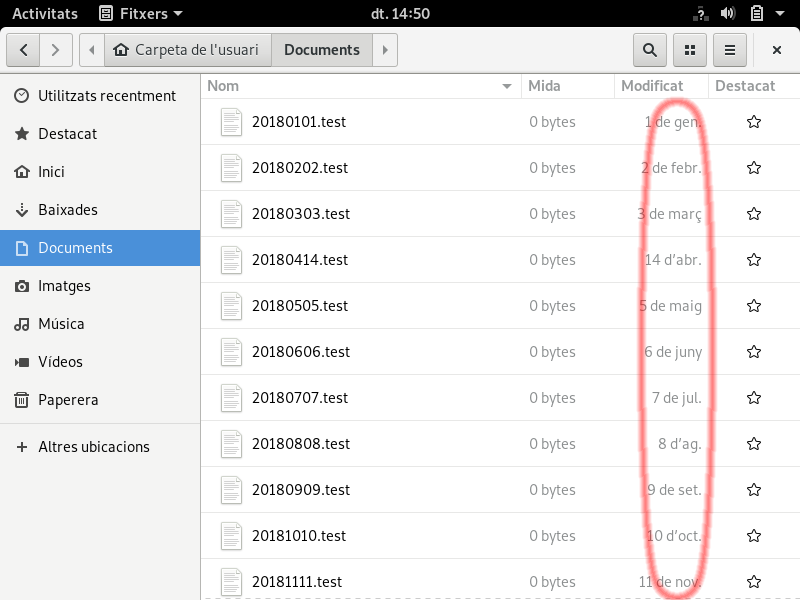 So, this is a short message for Czech users: if you can see a date formatted incorrectly in Czech language because a month name should be nominative rather than genitive, then you must change the date format specifier from "%B" to "%OB" in the translation of an application as soon as possible. I am sorry about the confusion but other inflected languages require a genitive case here. The "%OB" format specifier has been introduced in order to support the cases where a nominative form is required. By the way: probably the same problem will be in Serbian and Slovak but so far no changes have been introduced in these languages. It would be good to make some decisions before glibc 2.28 is released which is planned on August 1 this year, and better not in the last minute – one month or more before would be recommended. We are in April which is a good time to discuss the Catalan language because April in Catalan is abril and the date April 10 is 10 d’abril. The next month will be May (Catalan: maig) and the date May 10 will be 10 de maig. As I wrote in the previous article, this update had already landed in Fedora Rawhide but now it has been also included in Fedora 28 repository. However, this is not the only change. It turns out that in Catalan the de preposition (or d’ if the following noun begins with a vowel) obligatorily must be added before the abbreviated months names, so there is not only d’abril but also d’abr. March and May are both displayed as de ma and June and July as de ju. I have already filed the request for enhancement against the coreutils project and it has been added upstream – we are waiting for the coreutils 8.30 release which I suspect will be in a month. 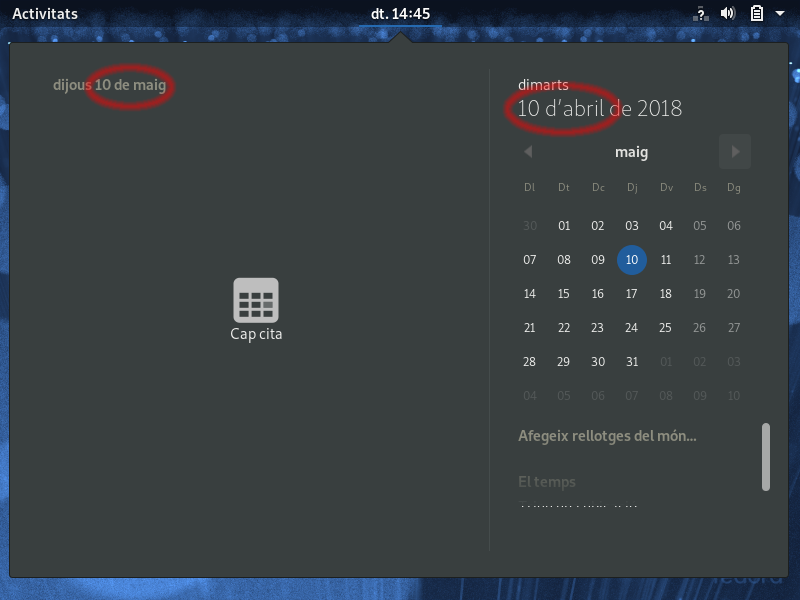 Will it make it to Fedora 28 before the final release? These changes are not revolutionary but still interesting. Greek is an inflected language (same as Slavic languages and Latin) and the differences between the genitive and nominative cases are visible even in abbreviated forms of some months names. For example, the month May in Greek is Μάιος in the nominative case and the genitive case is Μαΐου; the abbreviated forms are Μάι and Μαΐ, respectively. From now this difference is correctly supported in Linux. These changes are minor. The Lithuanian translator had just asked to use in glibc the same abbreviated months names as he used in glib2 and which are also provided by CLDR – so for example the abbreviated name of April will be displayed as bal. rather than Bal now. 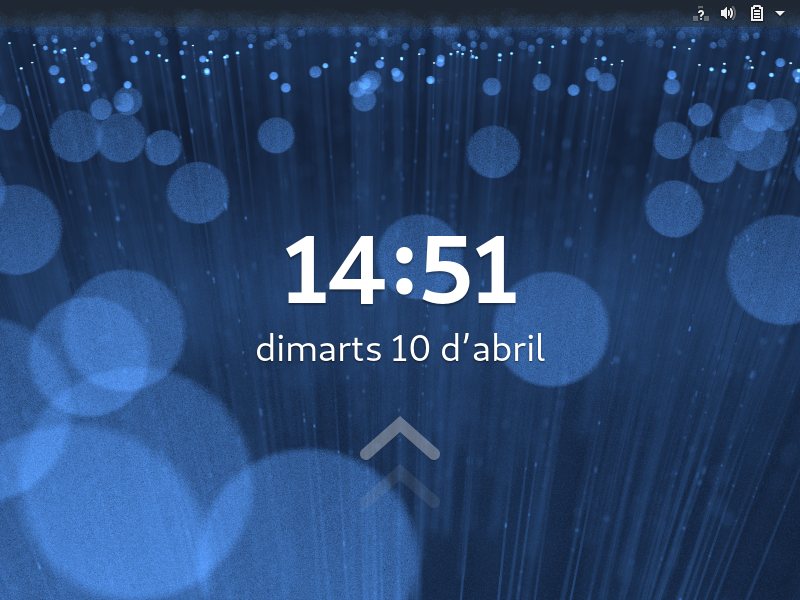 $ LANG=lt_LT.utf8 ls -l --time-style +"%b %e"
For now the dots after lapkr and gruod do not fit but, as I wrote above while discussing the Catalan language, the problem has been already fixed upstream and sooner or later the update will land in Fedora. After adding Catalan and Czech support now we have 9 languages which display the dates correctly using the required genitive case (with previously supported Belarusian, Croatian, Greek, Lithuanian, Polish, Russian, and Ukrainian). Belarusian and Russian are not the only which require the different genitive and nominative forms of abbreviated months names, the same is required in Catalan (because of the de or d’ preposition) and in Greek. 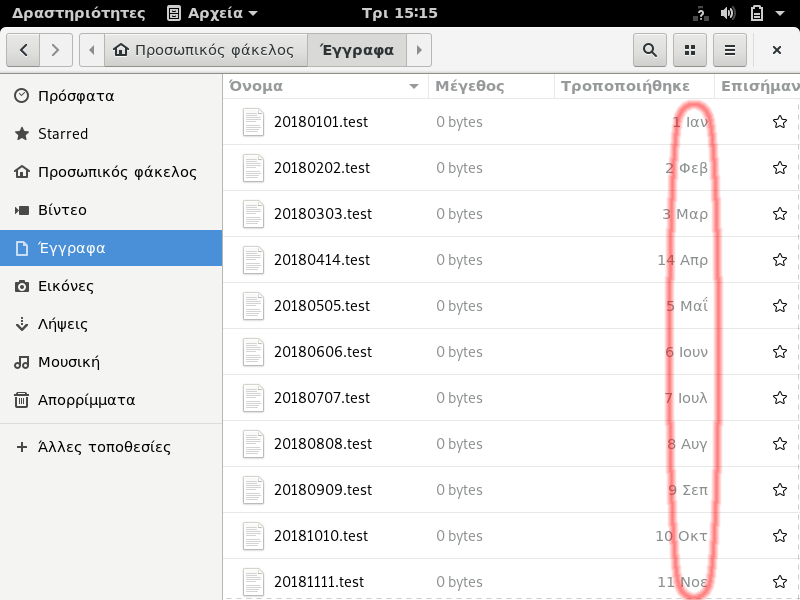 Same as previously, if you see in the screenshots in this article any errors in date formats which can be fixed by translators, like missing punctuation marks or incorrect day/month order then please contact the translators of the respective applications.